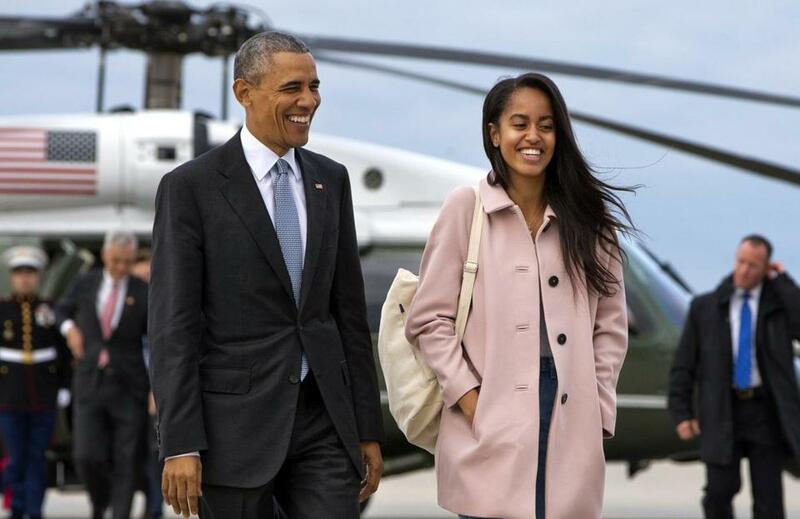 President Barack Obama’s daughter Malia is taking a year off after graduating from high school before attending Harvard University. Gap years have been getting increased attention in the US., although the percentage of students who actually end up deferring their admission for a year or two remains small, typically by students from higher-income families. Some colleges have been seeking to make gap years more accessible to lower-income families by offering financial aid packages that allow students to explore different communities rather than jump right into college. Gap years have long been popular in Europe, and more recently have begun to gain traction in the US. There are no official statistics kept on participation, but the Portland, Oregon-based American Gap Association found in surveys it conducted that about 30,000 to 40,000 students each year take advantage of the program. It said in 2015, participation increased about 22 percent from the previous year. The group reports that anecdotally, interest has been growing via participation in gap year fairs that promote the programs. Still, the percentage of students who defer admissions for a year or more remains very small — generally 1 percent or less of an admitted class. Popular destinations for students according to the group were parts of Central and South America, Israel, India and Australia. But many students also reported doing volunteer or political campaign work, taking classes, traveling or doing outdoor adventures in different regions of the US. He says a student might not be a good fit if he or she doesn’t have a clear plan of learning or enrichment activities during the time off, or doesn’t feel that they are academically burnt out and are looking forward to classes. ‘‘If a student really lights up at the prospect of going to college, then he or she is ready,’’ Knight said.